Elevation of body temperature (fever) due to viral infection. Encompasses a wide variety of viral infections, some with clear identification of signs and symptoms. What happens in Viral Fever? Source of infection - contaminated water or food, or by direct contact. Local infection may become systemic (enters bloodstream). 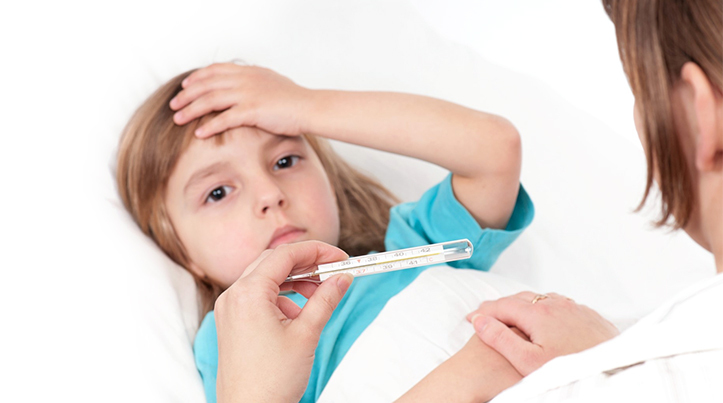 Fatigue, malaise and body and muscle aches lead to the onset of fever. Duration of the fever may vary from days to several weeks. 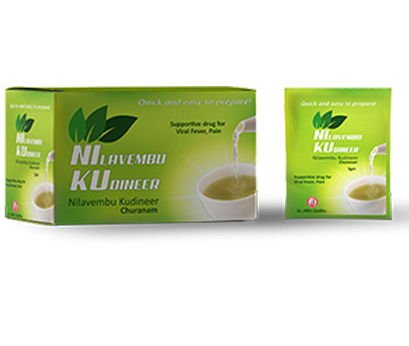 Provides faster relief in conditions of viral fever,Pain,Chikungunya and dengue.